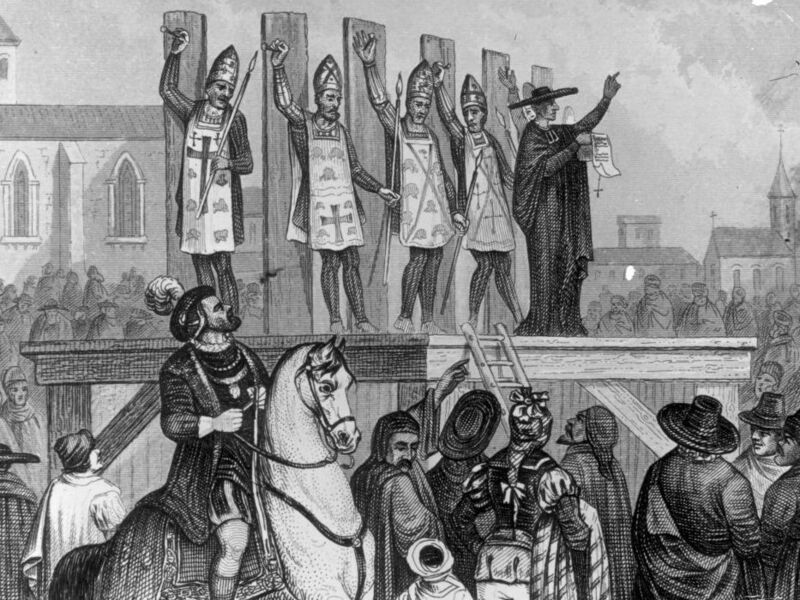 The Inquisition: A Model For Modern Interrogators The Inquisition revolutionized record-keeping and surveillance techniques that are still used today, says Cullen Murphy. His new book God's Jury draws parallels between some of the interrogation techniques used in previous centuries with the ones used today. Murphy's new book God's Jury: The Inquisition and the Making of the Modern World traces the history of the Inquisitions — there were several — and draws parallels between some of the interrogation techniques used in previous centuries with the ones used today. "A few years ago, the intelligence agencies had some transcripts released ... of interrogations that were done at Guantanamo, and the interrogations done by the Inquisition were surprisingly similar and just as detailed," he tells Fresh Air's Terry Gross. "[They were] virtually verbatim." Eight-hundred years ago, the first Inquisition was initially designed to deal with an upsurge in heretical activity from the Cathars in France. The Cathars' unconventional interpretation of religious doctrine worried Pope Gregory and other Vatican leaders. "The papacy was trying to centralize itself and assert its authority," says Murphy. "So the pope basically deputizes various clerics. ... They would come to a town, announce that they were there. They would begin to question people. Sometimes they would use harsh methods. ... They would conduct tribunals and they would sentence people to various punishments." Clerics were given authority to use torture in a document issued by the pope in 1252. They were also given advice manuals with instructions for interrogating suspected heretics. Murphy says he was astonished by the similarities between the Inquisitor advice manual and modern-day guides for intelligence agencies and police departments. "You see that everything that is being suggested now had already been anticipated," he says. "For instance, you want to spook the person you're interrogating. [The Inquisitors] have a whole bunch of tricks they lay out. The person to be interrogated comes into the room and the inquisitor [advice manual advises]: 'Be sitting there. Have a huge stack of documents in front of you. And as the person is answering questions, flip through the documents as if you have more information than this person could dream of. And every so often, shake your head as if you can't believe what they're saying.' It's almost word for word, you find the same thing in modern handbooks." When Inquisitors needed a confession, they could elevate their interrogations to include torture. "The basic line here was, 'Has this person confessed or not?' " says Cullen. "The answer is, 'If they confess, it's true. So torture comes into the picture when you need a confession." 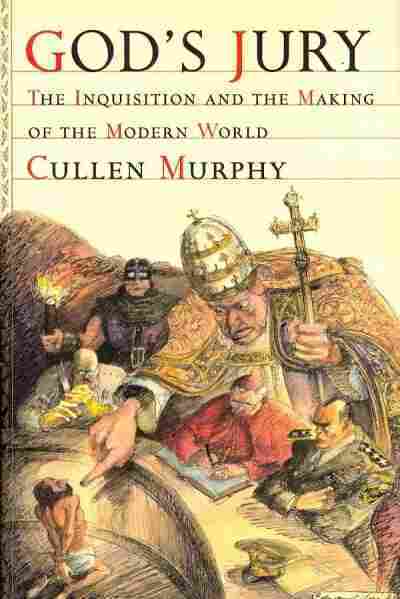 But the Inquisitors were aware that confessions given under torture could be problematic, says Murphy. "If a person confessed to something under torture, the Inquisitors were not prepared to accept that confession as evidence," he says. "They said, 'Now you have to give it some time. Let a day go by. Bring the person someplace else. Then ask them again. And if they still confess, then we'll accept that confession.' But it's not as if the person who made the confession has forgotten the fact that they were just tortured and couldn't be tortured again. [The Inquisitors] were mindful of the flaws of torture, but they went ahead and did it anyway." 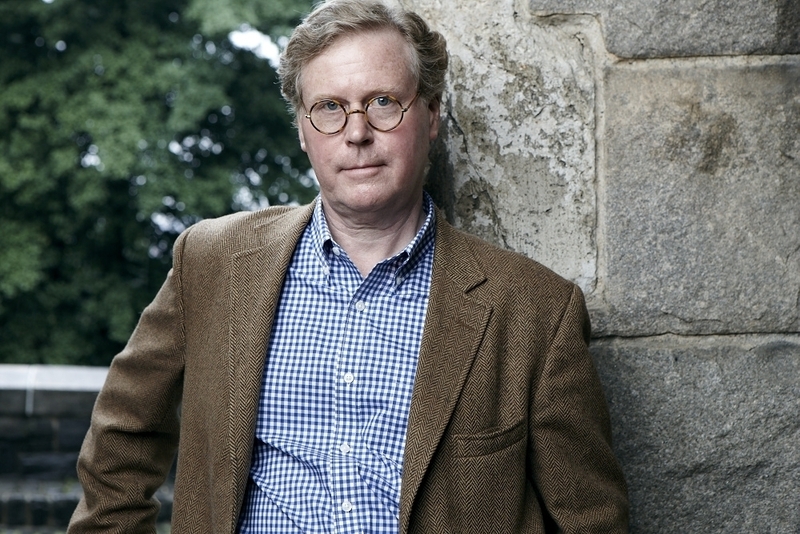 Cullen Murphy is the editor-at-large for Vanity Fair and previously served as managing editor at The Atlantic Monthly. A century later, during the Spanish Inquisition, interrogators began using more elaborate forms of torture, such as the rack, the pulley and waterboarding. They also began parading their victims through the streets in elaborate displays of punishment. "You would invite the diplomatic core to come and watch. The nobility would be there," he says. "People would be lined up in the streets to watch everyone going by. If people who were condemned had in fact already died, their bodies would be dug up and they'd be brought by on carts." The dead bodies were burned on public funeral pyres. The living were publicly tried, and then tortured for several hours. Some were burned at the stake. Others were forced to become galley slaves or returned to prison for more bouts of torture. "Technically during the Inquisition, there were guidelines in place that said ... you were supposed to torture a person only once," says Murphy. "But if you wanted to torture a person a second time or a third time, there was a way in which you could simply define the second, third or fourth time as simply a continuance of the first time." The idea that the pope would authorize the use of something as heinous as torture by priests or people working for priests is a pretty astonishing development. "The idea that the pope would authorize the use of something as heinous as torture by priests or people working for priests is a pretty astonishing development. Ultimately, the justification that it invokes is the same one anyone uses when they're using torture for reasons that are not sadistic and that is, in essence: 'The moral cause that we're engaged in is too important to settle for half-measures.' ... When you read accounts of torture, you get the unmistakable impression that the people doing the torture or conducting the torture — somewhere inside them, they think they are saving souls." "There were thousands of people who were killed. ... I think the rough ratio [was] for every person burned at the stake, maybe 50 others who were sentenced to something. But then if you factor in the families of those people and the people called as witnesses, you have a great deal of penetration into society. Everybody was aware that this was going on. It's not hard to see why the Inquisition weighs so heavily on the psychology of people at the time." "The reason for it was that Jews who had converted to Christianity were reverting to Judaism. That was the charge. And the degree to which it was or wasn't true is one of those things historians debate to this day. These charges were leveled at a time when anti-Semitism in Spain was on the increase. There had been terrible pogroms beginning in the 14th century, forced conversions, continual rounding up of Jews into ghettos. The situation was terrible even before the Inquisition began, and once the Inquisition began, it became worse." "The pope had control over the Medieval Inquisition and over the Inquisition that came later, but the pope had no control over the Spanish Inquisition. As a result, you had the government — the monarchs — presented with this extraordinary tool that they could use for a variety of purposes. ... The Spanish government did not have the welfare of victims in mind. What it did have was the uses it could put prisoners to. And one of the things the monarchy needed was galley slaves [to row ships]. It's probably the worst punishment that can ever be meted out. Your life expectancy was not more than a couple years." "Many people in the Bush administration were insisting [it] was not torture at all. The Inquisition was actually very clear on the matter. It obviously was torture. That's why they were using it." 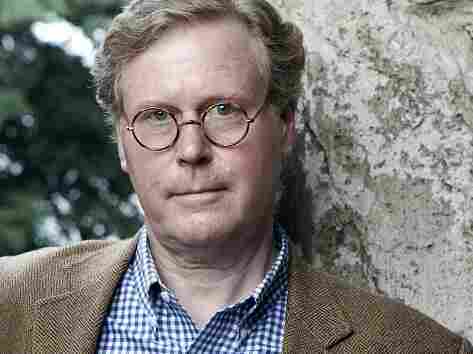 "For a long time, the church had had an effective monopoly on the intellectual life in Europe. Publishing was something that involved copying manuscripts. ... Suddenly, there's a new technology on the block. And the church sees this as a threat. So the church sees a combined attack — from the printing press and the Protestant Reformation — [and that] is really the thing that instigates the third Inquisition. ... This is the Inquisition that puts Galileo on trial. ... It's the Inquisition that starts the index of forbidden books."